Step 1 is Extracting Employee Data for Set up. 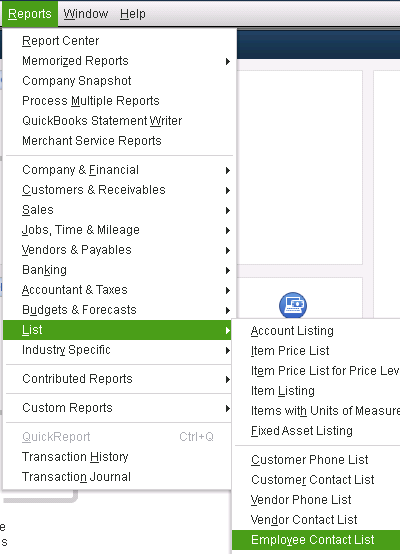 go to Reports-->Lists-->Employee Contact List in QB. 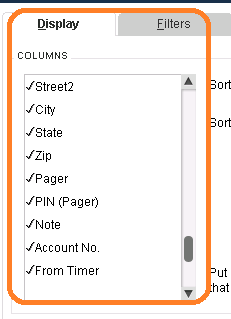 click and hold the mouse button and drag your mouse down so that all columns are checked to display. yes all of them, we will scrub the data to use as much relevant data you may want for tracking. 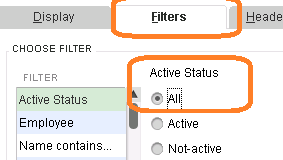 On the Filters Tab; change the Active Status to "ALL" -- you may have terminated employees paid this year which we need to load in order to issue W2's. 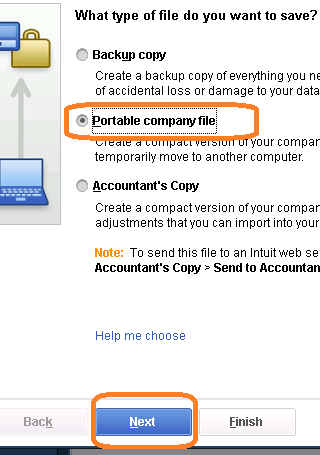 Now Create New Worksheet using Excel and load the file using our secure file exchange. Do NOT email as this file will contain sensitive information. 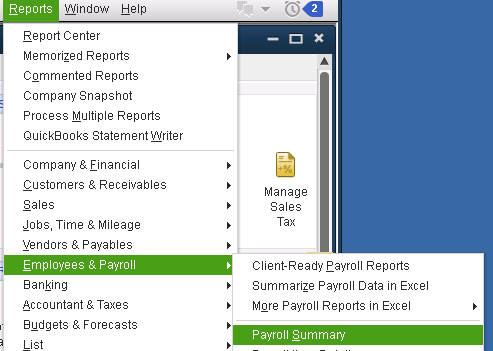 - When you reach the current quarter, next run it for each payroll processed in the current quarter or at a minimum for each week that contained payroll data. 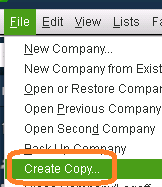 Extract each of these files as Excel files and send again using the secure file exchange. Alternatively, if you do not wish to go through the steps outlined above you can send us a QB Portal Company File and we can extract the reports directly. - upload to us securely using this secure file exchange link. - call us to give us the admin username & password or send us the credentials using this onetimesecret tool.